Texas is poised to shrug off the energy sector slump and enjoy economic growth in 2017, according to a study by Expert Market, published in Fast Company magazine. Expert Market’s study included data from the Bureau of Labor Statistics, the Bureau of Economic Analysis, the Kauffman Startup Index and residential home sale statistics. The in-depth study analyzed unemployment levels, GDP growth per capita, startup density, housing valuation, the number of new entrepreneurs and household income. The study reviewed the growth or attrition in all categories for each U.S. state between 2010 and 2015, measuring post-recession economic growth. Based on this data, the top 3 states with the best economic prospects in 2017 include North Dakota, Oklahoma and Texas. The top 10 goes on to include Michigan, California, Montana, Ohio, Washington, Minnesota and Massachusetts. These states have recovered the quickest from the Great Recession, and show continued economic momentum. North Dakota, Oklahoma and Texas share a common trait: energy production. North Dakota’s oil extraction gave rise to a steep increase in GDP growth and household income. Oklahoma’s economic fortunes have also been closely tied to the energy sector, with oil, natural gas and wind-generated energy leading the state’s industrial surge. Texas has the third-strongest GDP per capita in the nation, despite a fall in oil prices and a slowing economy in 2016. However, the home values in Texas and cities like Houston have proven resilient. Overall, Texas has the 11th-highest housing values in the nation, according to the Expert Market study. Texas it is well-positioned to enjoy the benefits of a recovering energy sector in 2017. Energy exports of oil and natural gas are expected to increase in the upcoming year, with Houston being the primary distribution point. Houston still has a few economic challenges, however. Apartment construction has outpaced demand, and office space vacancies have risen during contraction in the energy sector. This created a localized impact on Houston home prices that has primarily affected the luxury market. 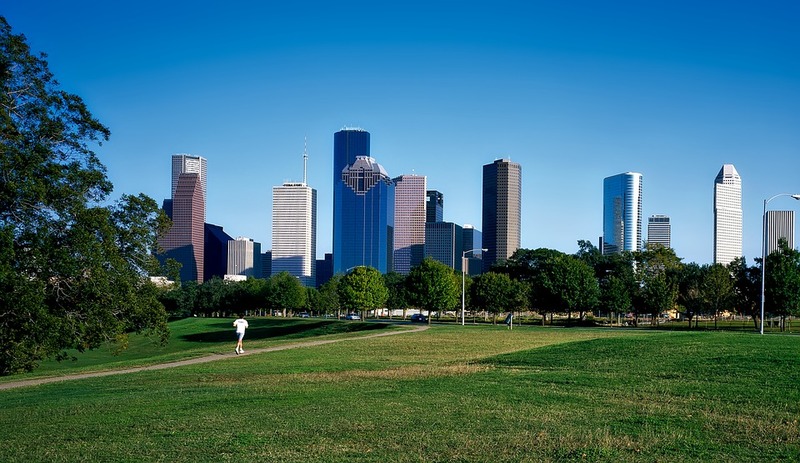 Overall, the projections are optimistic for Houston real estate in 2017! To find out more about home prices and sales trends in your neighborhood, contact the KW Energy Corridor Team for your personal consultation!